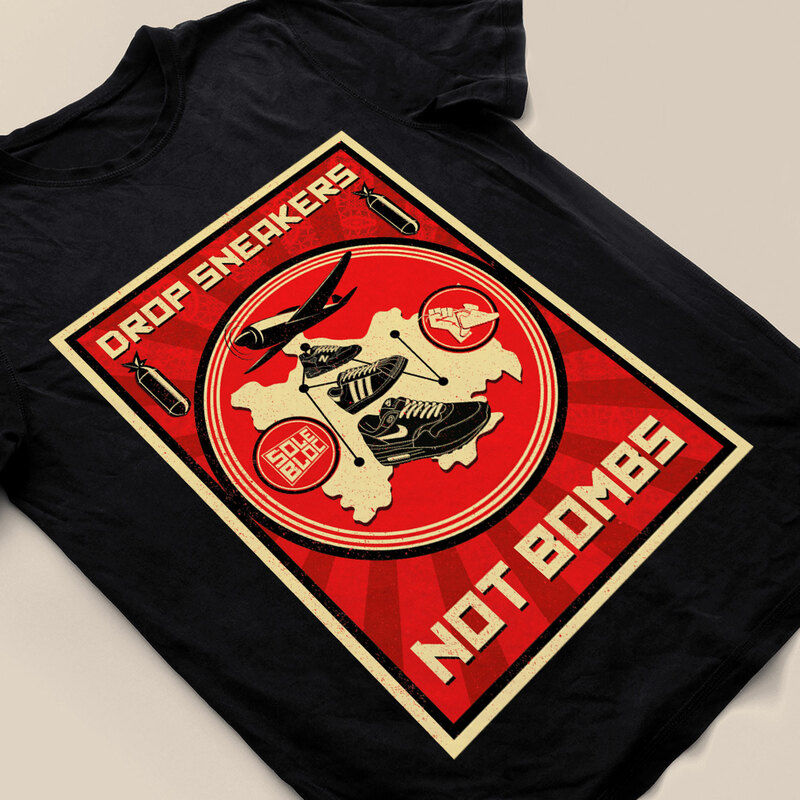 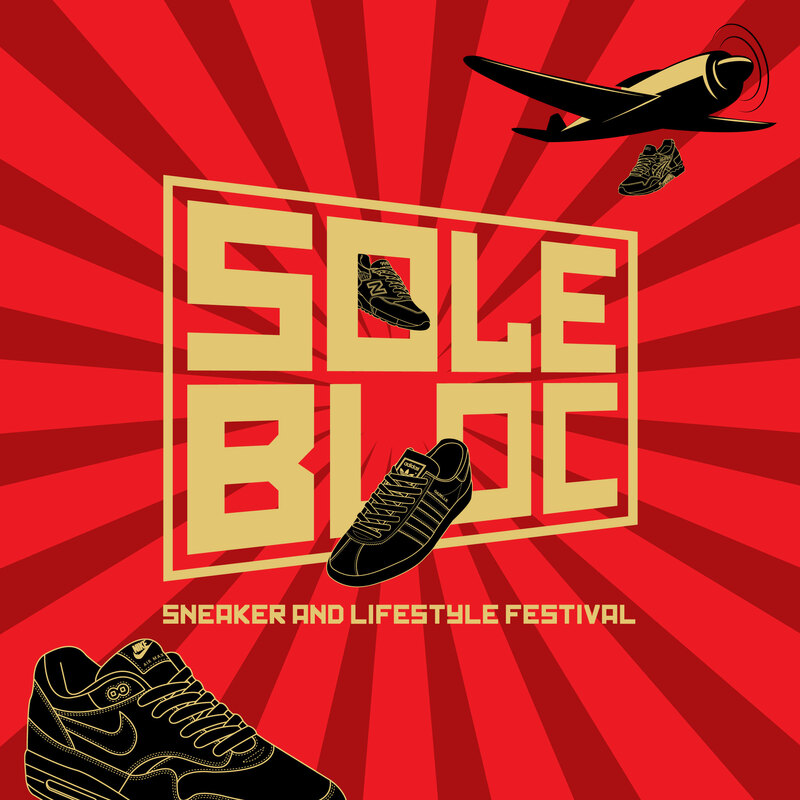 SOLE BLOC is Scotland’s first sneaker and lifestyle festival. 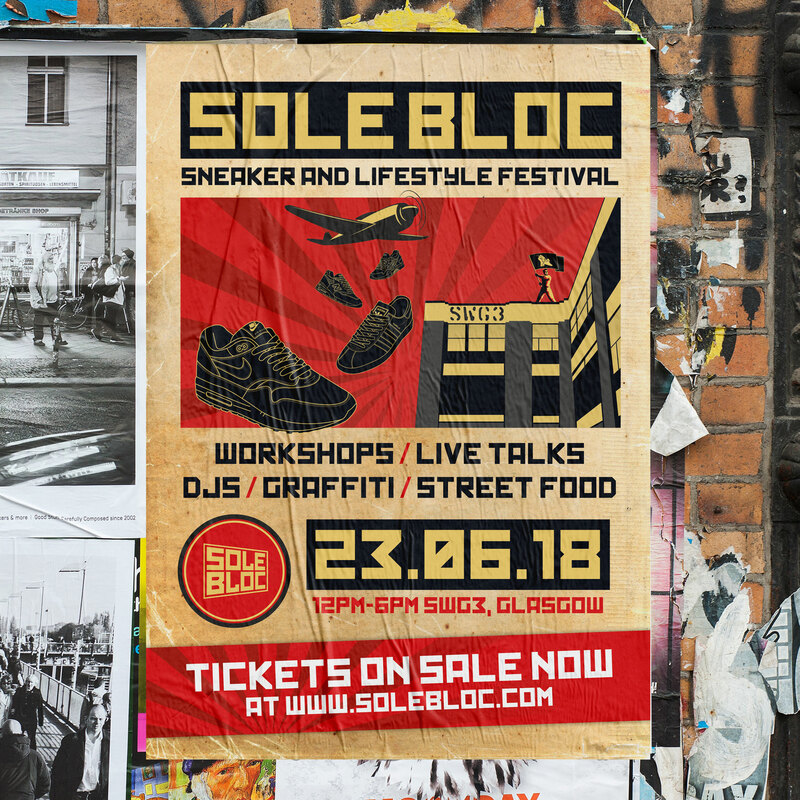 Held annually at SWG3 in Glasgow this event brings together sneakerheads from all over Europe to buy/sell/trade sneakers, streetwear and lifestyle items. 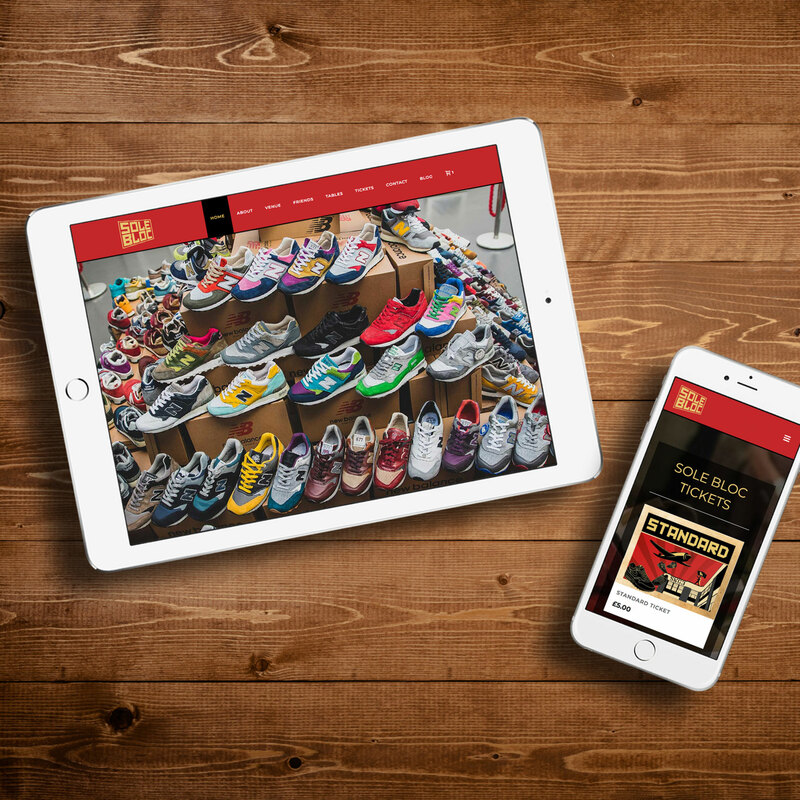 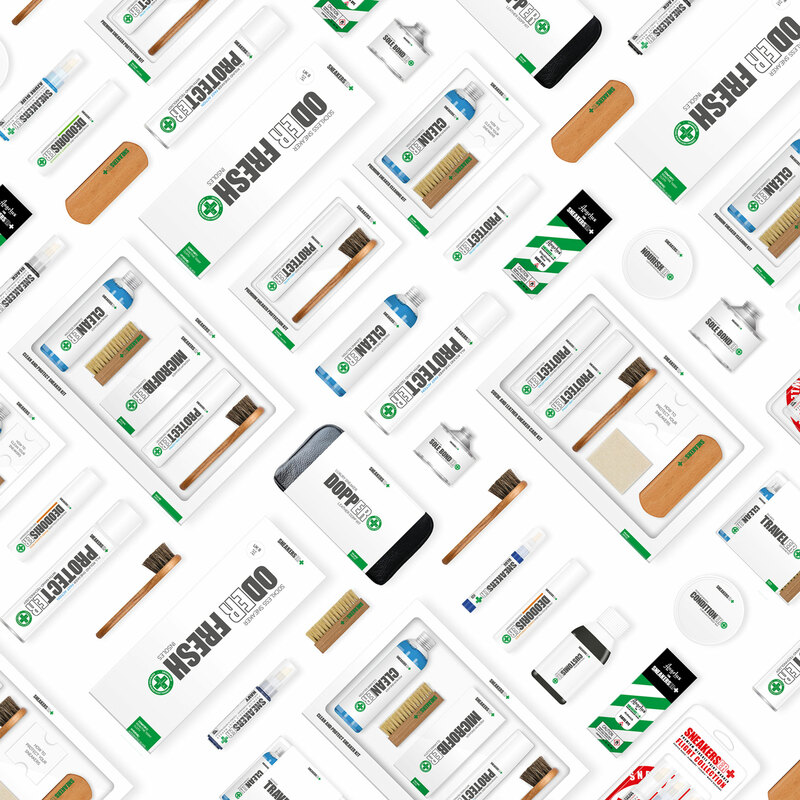 We worked alongside the event organisers to supply everything from brand identity and event signage to merchandise and a full e-commerce website to handle all vendor and ticket sales.